For my little lady’s first birthday we celebrated with everything Cherry including this Homemade Cherry Pie Ice Cream! This ice cream recipe is adapted from one out of my Freezer cookbook, combining my classic Vanilla Bean Ice Cream Recipe and flavors of cherry pie. It’s easily one of my all time favorite recipes. When pie meets ice cream, you simply can’t go wrong in my book! 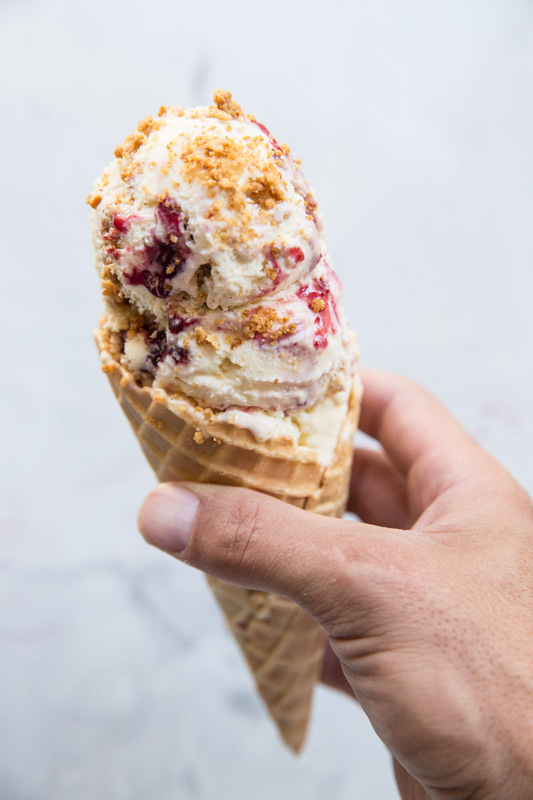 There are three steps or parts to this recipe, (the ice cream base, the cherry jam and the graham cracker crumble) but I promise it’s worth it! For a recipe like this I like to make it for a special occasion, over the weekend, or when we’re invited out for dinner so I can really just focus on this completely without having to make other foods. For Ruthie’s Cherry Party I made this ice cream a few days in advance and we got take-out for dinner.. so whatever works. Ice cream is always worth it! 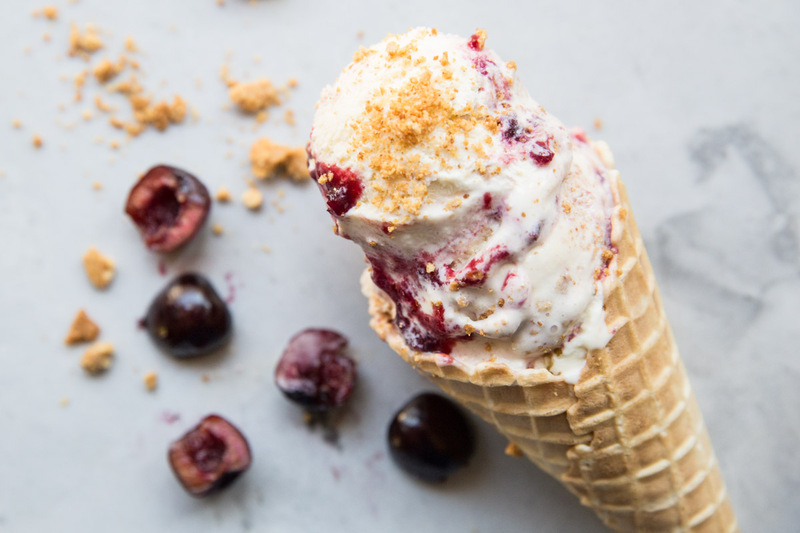 • Start with making the custard base for the ice cream, then while it’s cooling in the fridge, you can make the graham cracker crumble and cherry pie jam. • For the graham cracker crumble you may use gluten free grahams and flour for a totally gluten free ice cream. 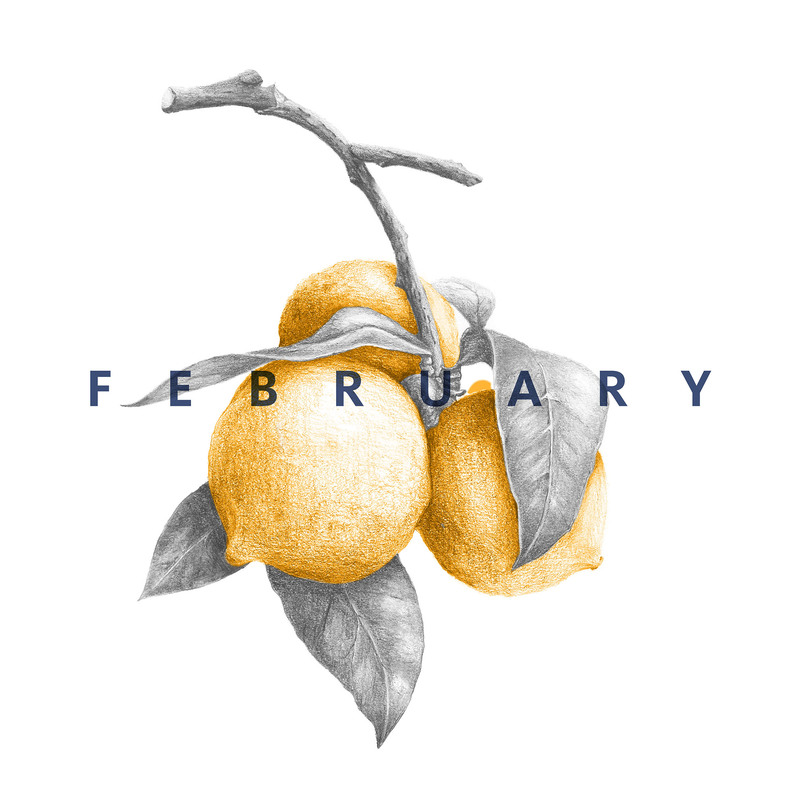 • All of the parts to this recipe may be made in advance. • To layer the ice cream for the fridge, simply layer in your storage container ice cream with a swirl of jam then graham cracker crumble. Repeat this a few times until the container is full. 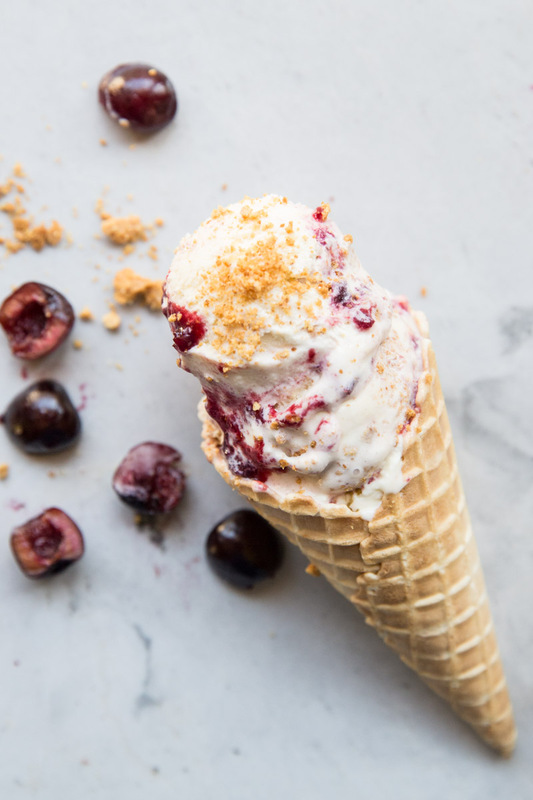 Homemade vanilla ice cream, fresh cherry jam, and graham cracker crumble, mix together for a perfectly Cherry Pie Ice Cream. Make homemade vanilla ice cream custard base and as it cools in the fridge make the following. In a medium saucepan add the cherries, sugar, and lemon juice and set over medium heat. Cook, stirring frequently until berries are softened and juices have thickened and reduced, about 30-35 minutes. Let cool completely. Preheat oven to 350 and line a small baking sheet with foil or parchment. You can use either a food processor or a large ziplock bag and rolling pin to crush the graham crackers into the crumbs. Stir in butter and flour. Spread out the crumbs onto the baking sheet and bake at 350 degrees for 8 minutes, until golden brown. Let cool completely. Use an Ice Cream maker to churn the cool vanilla ice cream. Once it's done, in a freezer safe container layer ice cream, swirl of cherry jam then graham cracker crumbles. Repeat a few times until you've used up all the ice cream. You may have leftover crumble and jam but I'm sure you'll find uses for them! Freeze for a couple of hours before serving. Remove from freezer 10 minutes before serving. Serve with extra graham cracker. crumble. 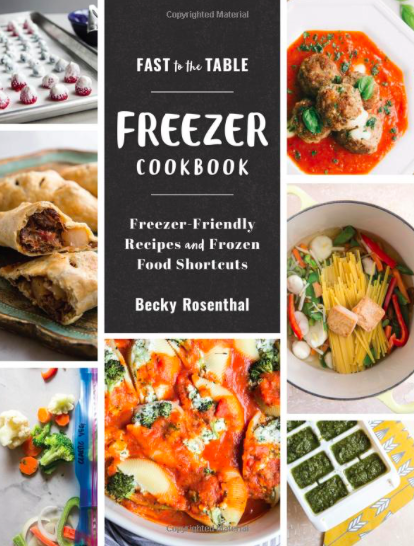 I use the recipe for homemade vanilla ice cream in my Fast to the Table Freezer Cookbook.